Always looking for ways to make your job simpler! Here is another fun way to get kiddos outside and working on science and math! Scavenger hunts are great ways to get our students actively engaged...working with partners...being outside...following and carrying out a plan! 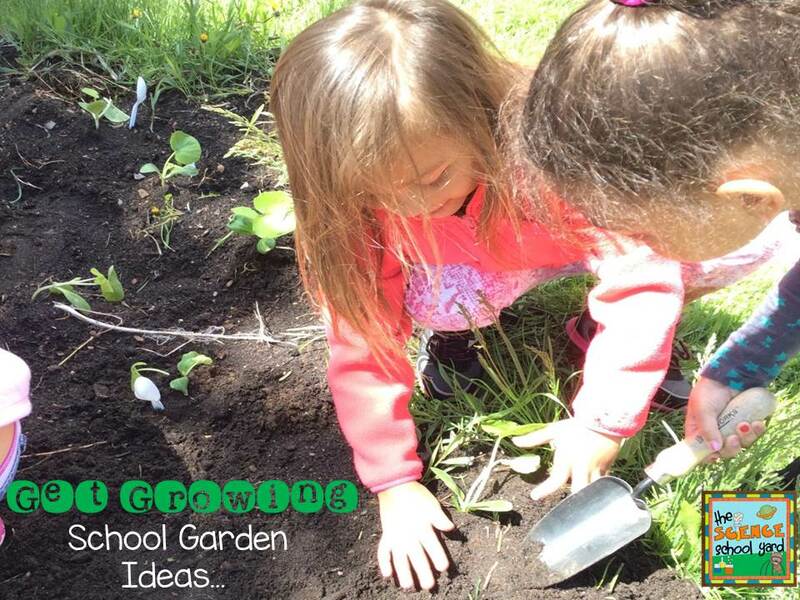 Whether in a school garden or in a school yard get the kiddos growing!